Thanks to all of you who stopped by our stand during the SIAL 2018 Food Exhibition. It was a success and we look forward to future cooperation with you in the growing frozen food market. 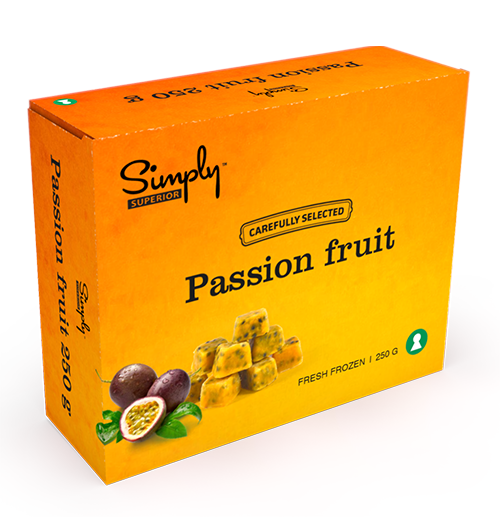 We were nominated in the Sial Innovation Award 2018 and proud to show you one of our latest news, passion fruit cubes. We are proud to show you some of our healthy and super-trendy news and innovations, which you will also find in our stand at Sial 2018. Contact us for more information. This year’s Sial fair is coming up. Come to see us in stand 5A P 196 to discuss business opportunities or see our latest innovations. We are currently at the PLMA’s in Amsterdam. Come visit us in stand F-4190. We are pleased to announce that we are now part-owners of Toppfrys in Sweden. 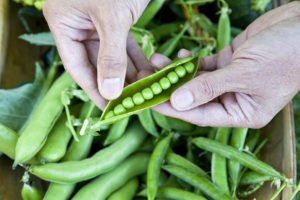 The partnership between Toppfrys, Foodimpex International and Findus AB will ensure continued production of high quality peas and the development of sustainable agriculture and production. Please visit us at Anuga, Köln 2017. Hall 4.2, stand D11. Hope to see you there! Foodimpex will be exhibiting at PLMA Amsterdam 16-17 May. We will soon update our stand number. Foodimpex will be exhibiting at SIAL 2016 16-20 October. You will find us together with our partners Superior Foods and SFI Asia in Hall 5a Stand S180. Foodimpex latest contribution to the Simply Superior brand – Wasabi Edamame.